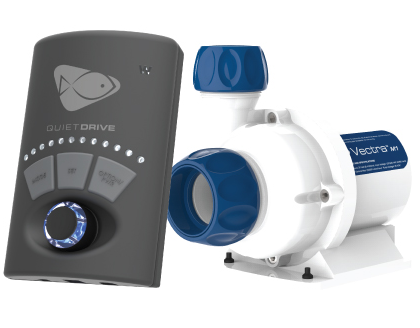 The EcoTech Marine Vectra series of pumps are the obvious choice for an marine aquarium. 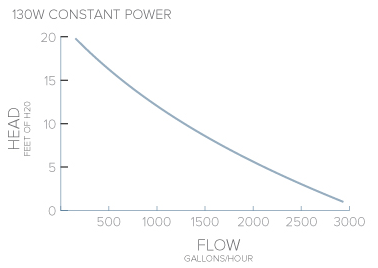 With multiple modes and communication with other EcoTech products, Vectra pumps are designed to provide an easy answer when choosing your return pump. 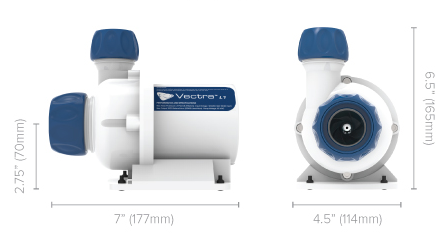 Included with the Vectra Pump are QuickCouple components, these fitted couplers provide the flexibility to make installation, cleaning and adjustments quick and easy. 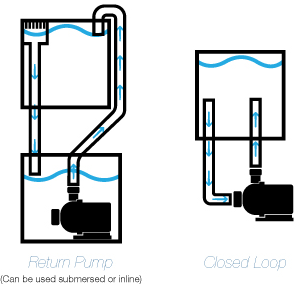 The Vectra also boasts the ability to rotate the volute of the pump to easily adapt to the needs of your plumbing setup. The ESHOPPS Axium X-120 Skimmer is a great option for a variety of tank sizes between 40g and 120g. This next generation ESHOPP Skimmer ensures your tanks nutrient levels remain under control while keeping your water clear.